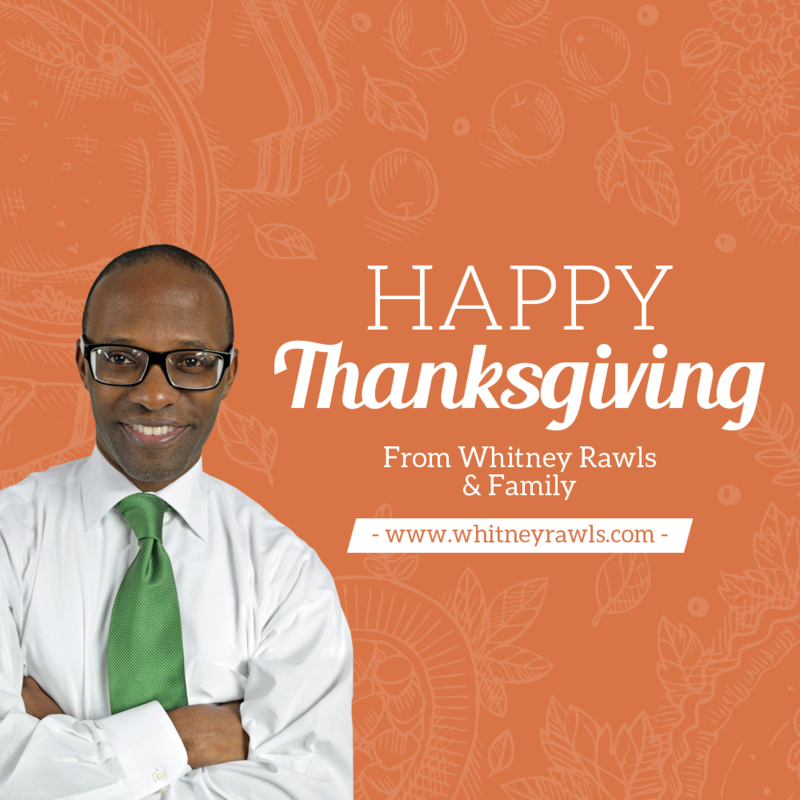 Happy Thanksgiving - Whitney Rawls ‹ A Point of Victory! Thanksgiving begins with an overwhelming sense of gratitude. And, nothing is more wholesome than spending time with the people you love while reflecting on the past and anticipating the future. In this season of thanksgiving, I am thoroughly proud of what we’ve accomplished together and I’m excited about what the future holds for us. Additionally, I’m especially thankful to everyone for your support throughout the years and during my candidacy for City Commissioner of Pompano Beach (www.rawlsfordistrict4.com). No doubt, my family has been nothing less than wonderful in supporting this journey. For their support and yours, I’m grateful.